This is junior Anna Ricker’s first year on the JAG yearbook staff. She is a senior ads editor. 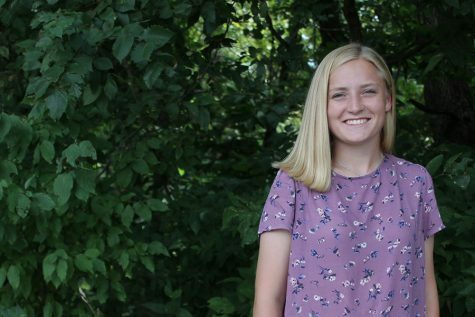 Along with being on the yearbook staff, she is a new member of the Mill Valley Cross Country team and a long time soccer player. Other activities she enjoys are being at the park, art and hanging out with friends.